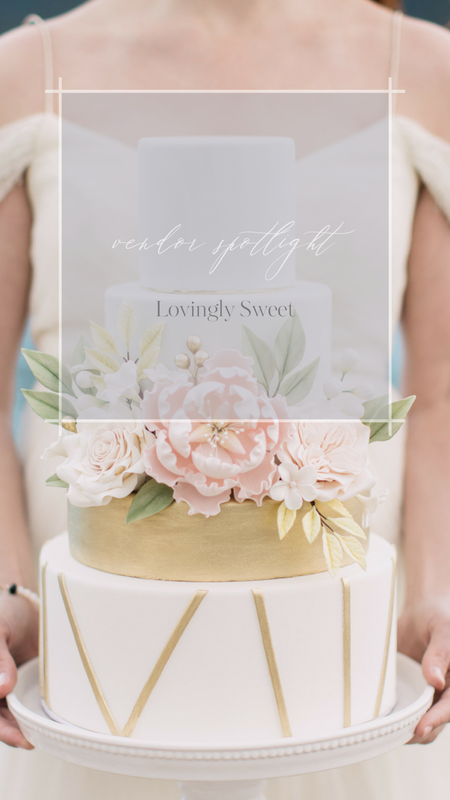 This month we’re shining our vendor spotlight on custom cake and cookie maker, Lovingly Sweet. 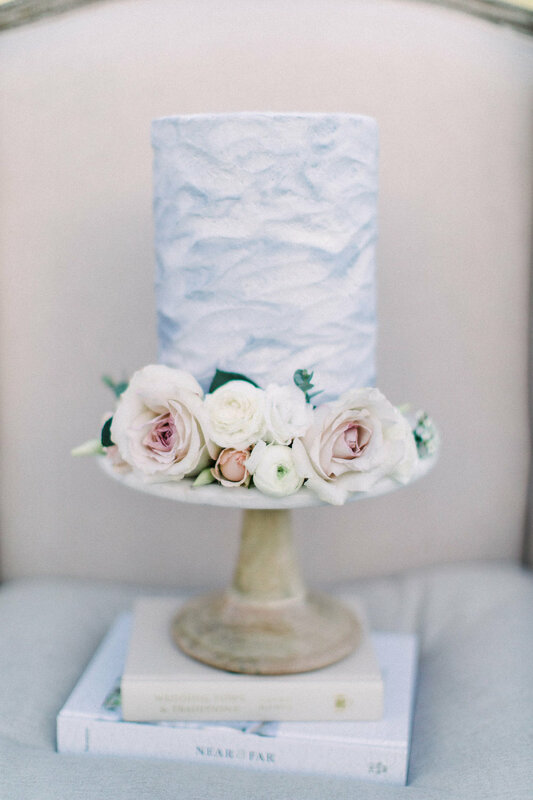 The very talented Nicole handcrafts imaginative desserts using top-quality ingredients, resulting in brilliant, tasty pieces of art for any occasion. 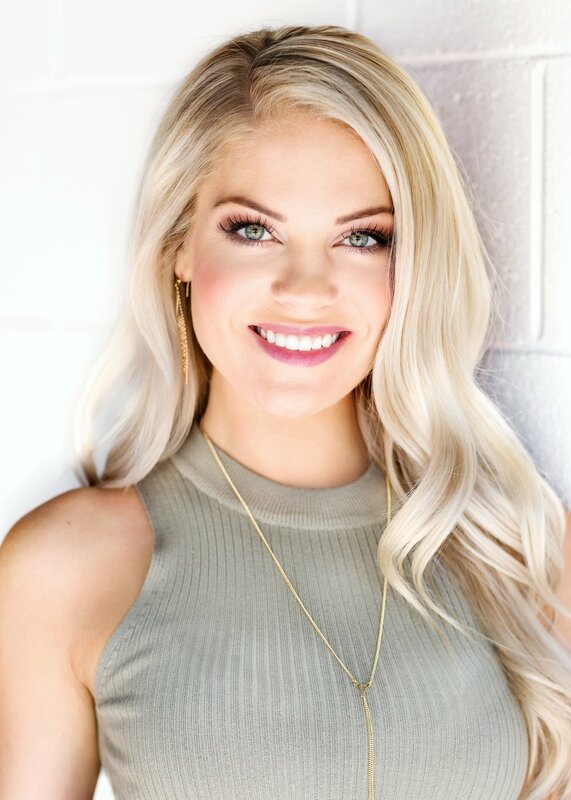 We were lucky enough to connect with Nicole and ask a few questions about her work – read on for all the sugary details! 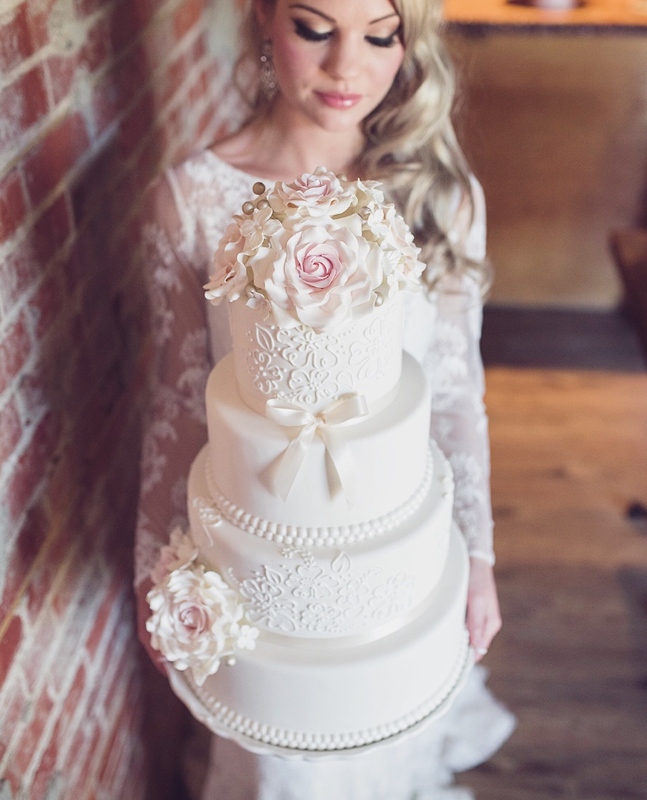 NC: I’ve been passionate about baking and creative design since I was a little girl. It’s kind of funny because most bakers grew up baking with their mothers and grandmothers, but I never lived close enough to my grandmothers and ironically, my mom hates baking! So it’s truly a passion I gained on my own. The best part of my childhood birthday parties was the kind of cake I was going to get and how elaborate it was going to look. Those were the beginnings of my love for edible art. JR: Your work is amazing. How did you get started in this “sweet” business? NC: It wasn’t until I turned 20 that I got my first baking gig at Sweet Impressions Bakery and absolutely fell in love with it. I knew after my first day on the job that this was what I was meant to do. After graduating from the Pacific Institute of Culinary Arts and obtaining my Baking & Pastry Arts diploma, I went on to work in the baking industry in Vancouver and luckily got hired by The Cupcake Girls! This was a television show I followed when I was a teenager – I aspired to be just like the hosts. It felt like a dream come true. After two years of working in the industry, I decided to venture out on my own, which was an intimidating decision, but one that I’ve never regretted. JR: Are there any trends to watch out for in the custom cake and cookie business? 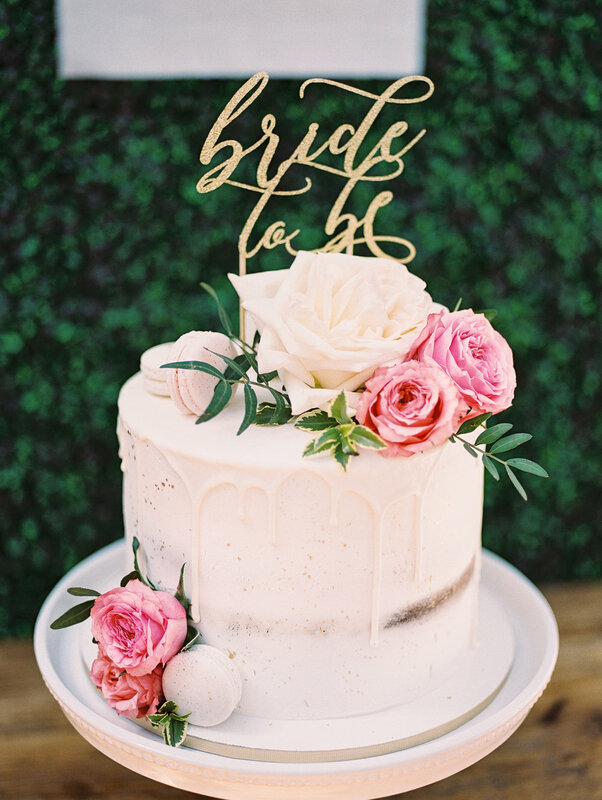 NC: As far as trends go, I would say geometric designs, “naked” cakes, and ganache drip cakes are the most popular styles to date. I’ve had many requests for these and am always happy to oblige. Although my style is traditional with a modern flair, I love tackling a variety of designs. I focus on delivering what the client wants while staying true to my own brand and taste. I pride myself on my sugar work and in particular, I love creating realistic looking sugar flowers. This skill was self-taught by way of YouTube tutorials and major trial and error! NC: A wedding is one of the most monumental days in a person’s life, and it brings me so much joy to be able to be a part of that. I’ve met so many amazing people through this industry and there is nothing more gratifying than collaborating with creative and like-minded people. JR: You specialize in more than just weddings. What other occasions do you make desserts for? NC: I make desserts for any occasion! There is absolutely no limit when it comes to celebrations. Last year I received an order that really tugged at my heartstrings. I was asked to make penguin sugar cookies in memory of someone’s beloved brother who had passed and who had a special liking for penguins. It was such an honor knowing that in some way, I was able to make someone smile during such a difficult time. Bringing joy to other people is exactly why I do what I do. NC: I’m a huge yogi! I love meditating and pushing my body to new limits. There is truly nothing more invigorating than a hot and sweaty yoga class! It is my outlet for release and growth, and keeps my mind, body, and heart in line.